Standard replacement plug, used on British telephone equipment. 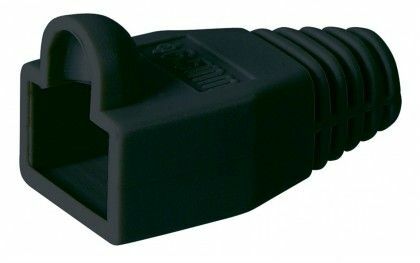 Modular 4P4C IDC plug (RJ9), commonly used on telephone handsets leads. 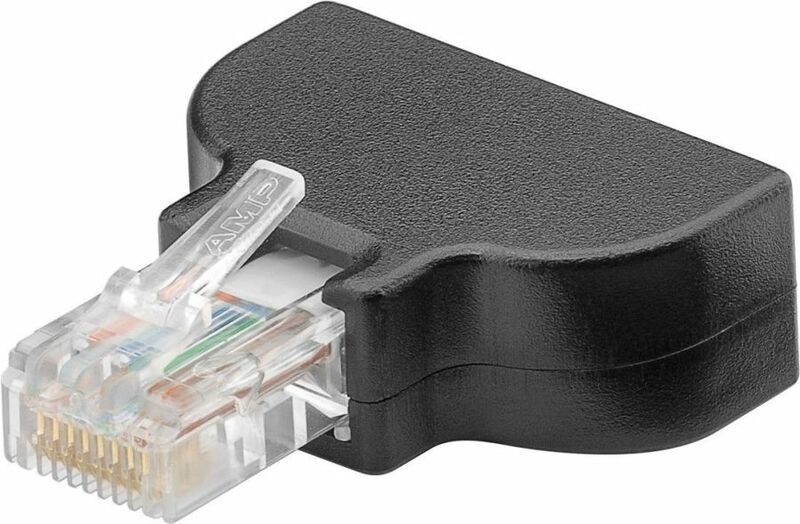 Modular 6P4C IDC plug (RJ11), commonly used on Modems and Fax Machines. Modular 6P6C IDC plug (RJ12), used on European telecommunication equipment. Modular 8P8C IDC Plug (RJ45) suitable for cable with solid conductors. Soft plastic boots for RJ45 crimp-on plugs. RJ45 8P8C screw terminal plug, ideal for fast wiring when testing installations. Modular RJ10 4P4C Printed Circuit Board Socket. Will accept (114-610) handset plugs. Modular RJ13 6P4C Printed Circuit Board Socket. Will accept (114-615) RJ11 4-contact plugs. Printed Circuit Board mounting RJ45 socket. For suitable plugs use 114-625.